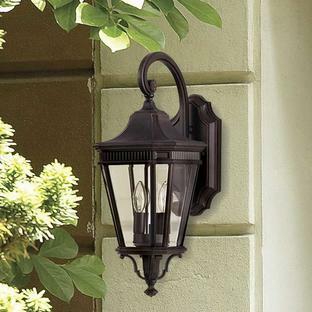 Belle epoque styled outdoor lanterns. 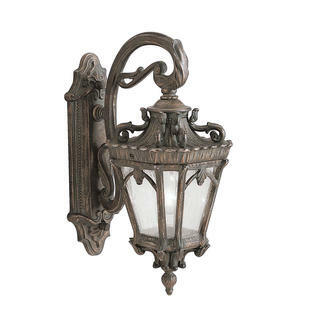 The Luverne lantern collection features a rubbed bronze finish which enhances the bead patterns, medallions and scrollwork of these attractive outdoor lights. 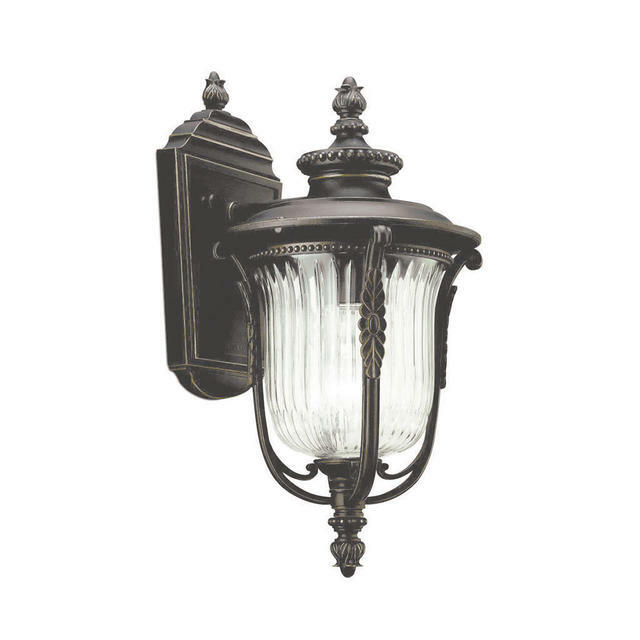 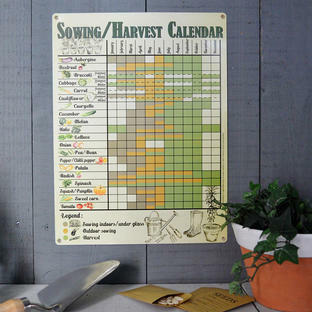 The glass is a clear ribbed finish to give added authenticity. 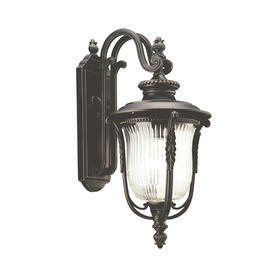 Also available in the Luverne range is a hanging lantern and a pedestal lantern.